Richard John William Smith age 86, of Hendersonville, NC passed away January 13, 2018 at Pardee Hospital. Born in Port Washington, Wisconsin to the late Raymond S.W. Smith and Margaret Littman Smith. 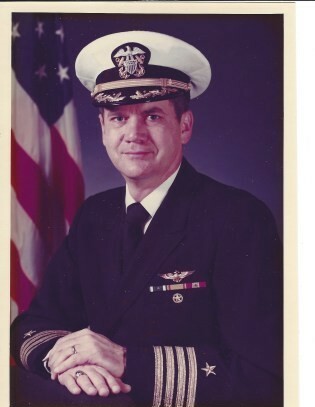 He proudly served his country as a United States Navy Aviator and retired after 31 years as a Captain in the United States Navy. He also worked for thirteen years with Metropolitan Life Insurance. Richard loved his family and always enjoyed escorting his wife, Betty to her many activities. He will be missed by all who knew and loved him. Those left to cherish his memory are his two children, Eric Smith and wife, Terry of Grover, NC, Robin E. Smith of Hendersonville, NC; brother, Paul Smith and wife, Cathleen of Los Angeles, CA and sister, Mary Schommer of Belgium, WI. He was preceded in death by his wife of 58 years, Betty Elizabeth Smith. A celebration of life service will be held at 3:00 PM, Saturday, January 26, 2019 at Carothers Funeral Home at Gaston Memorial Park in Gastonia, NC. Reverend Dennis Harper will officiate. 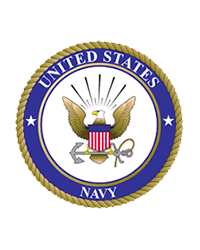 Inurnment will follow at Gaston Memorial Park with Military Honors provided by the Gaston Honor Guard and the United States Navy.